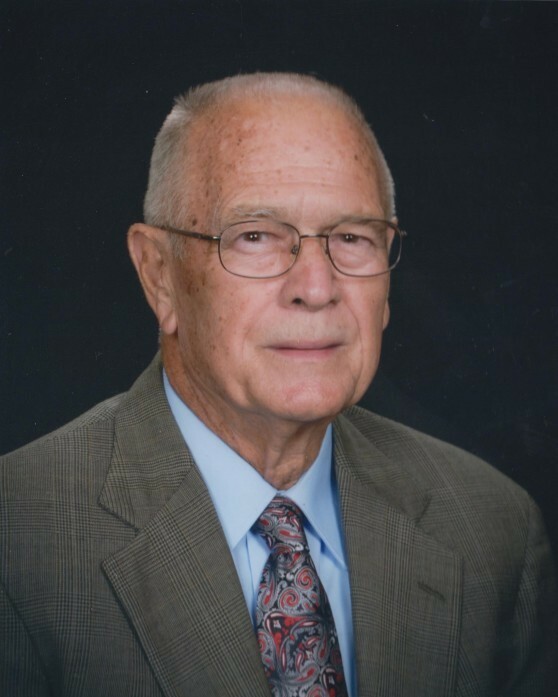 Melvin Bart Haynes of Harlingen, Texas was called to the Lord peacefully at Valley Baptist Medical Center on Saturday morning, March 30, 2019 after a long fight with cancer. A man of great faith and devotion, Bart will long be remembered for his loving kindness, generosity and compassion. Bart was born in Rockport, Texas on January 3rd, 1933 and subsequently moved to Combes, Texas with his family. After serving his country in the Army, Bart returned from Korea where he met the love of his life at the First Baptist Church in Combes, Texas. Following several successful jobs, Bart spent the majority of his career as a food salesman, first for M&M Sales of Harlingen where he earned a National Salesman of the Year Award, then M&M Corpus Christi and finally LaBatt out of San Antonio prior to retiring. Bart never lost his love of working with his hands and creating arts and crafts. He was an inventor and builder all his life which brought him great joy and enthusiasm. Bart was dearly loved by those who knew him, but none more so than his surviving wife of 62 years, Hazel Mae (Warner) Haynes. Bart is also survived by his brother Buddy Haynes (Muril), his granddaughter Bethany Lynnette (Nott) Whitaker (Rusty) and great granddaughter Taylor Lynn Whitaker and numerous nieces and nephews. He was preceded in death by his parents Elbert Wright and Mabel (Weber) Haynes, his sisters Loris Christian and Bernice Mundine and his daughter Lynda Ann Nott. Visitation will be held from 5:00 pm to 7:00 pm on Thursday, April 4th, 2019at Buck Ashcraft Funeral Home. Funeral service will be held at 2:00 pm on Friday, April 5th, 2019 at Calvary Baptist Church with private graveside services. Honorary pallbearers will be John Christian, Michael Christian, Chris Allen, Kenneth Baylor, and Melvin Staton. In keeping with Bart's character, the family requests that in lieu of flowers, donations may be made to Calvary Baptist Church in Harlingen, the Rio Grande Children’s Home of La Homa or the charity of your choice. A special thanks to so many who were a blessing to him along the way.